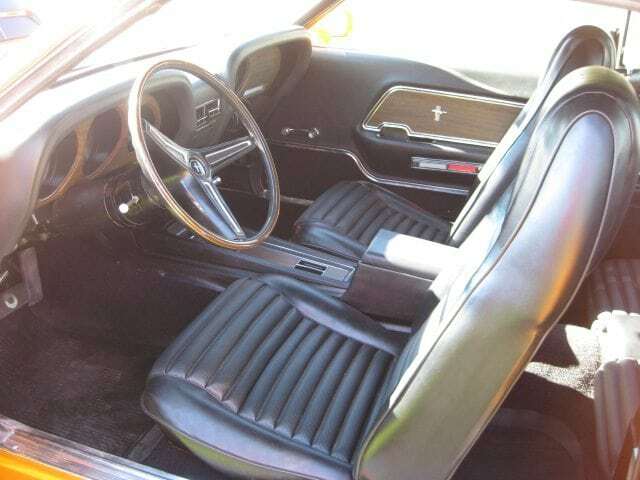 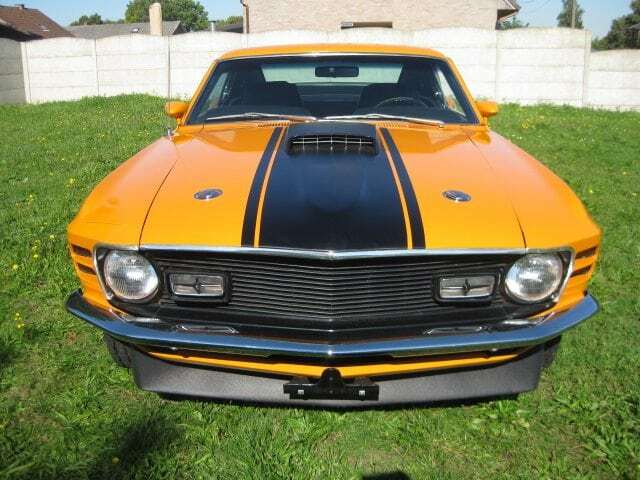 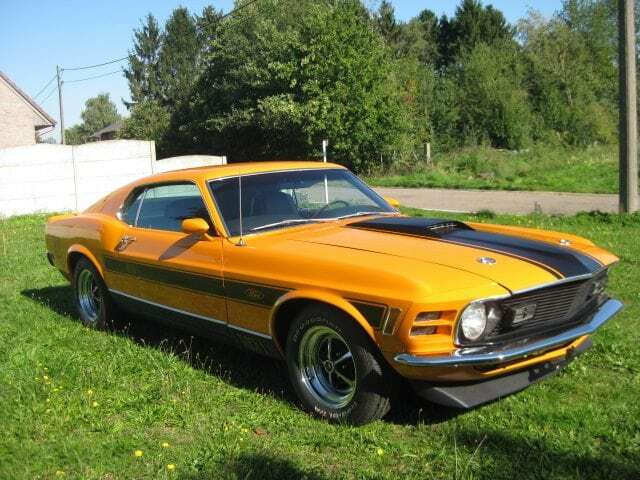 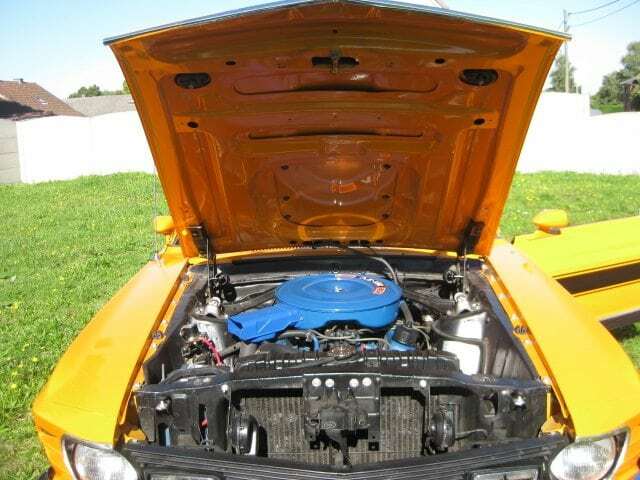 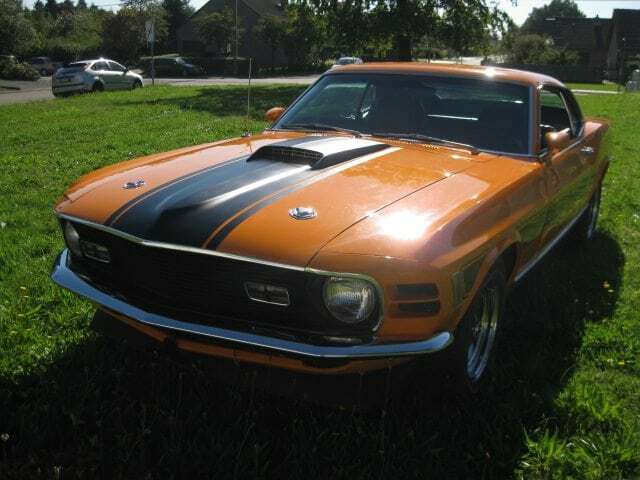 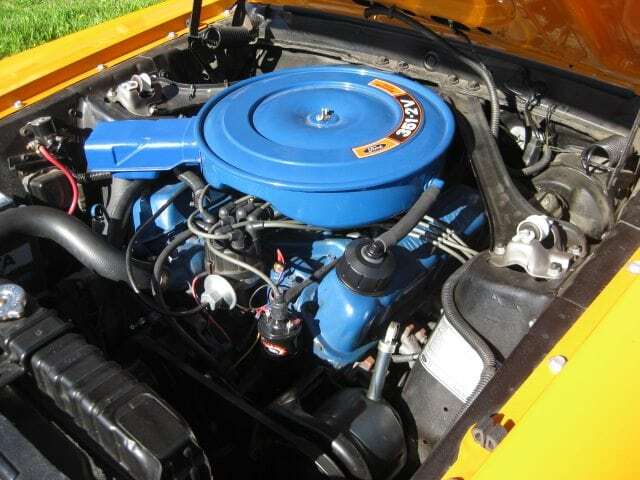 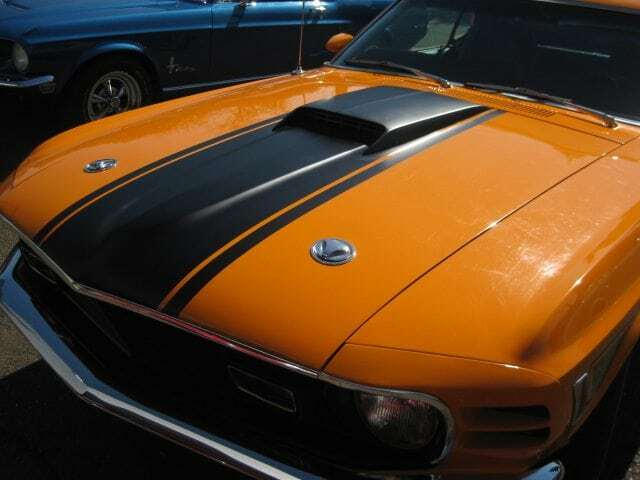 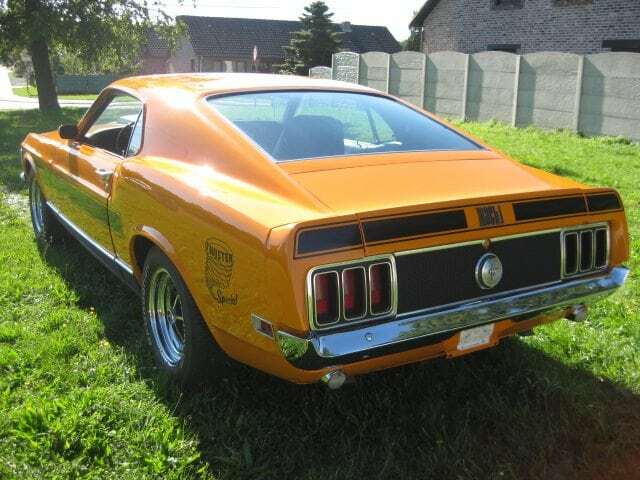 It was initially introduced as a hardtop and convertible with the fastback version put on sale the following year. 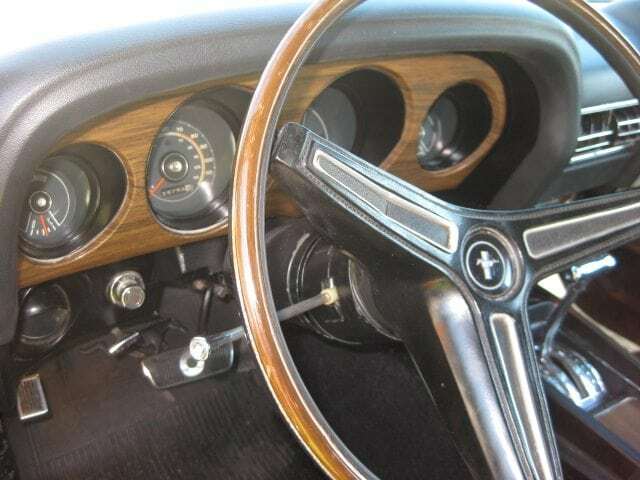 At the time of its introduction, the Mustang, sharing its underpinnings with the Falcon, was slotted into a compact car segment. 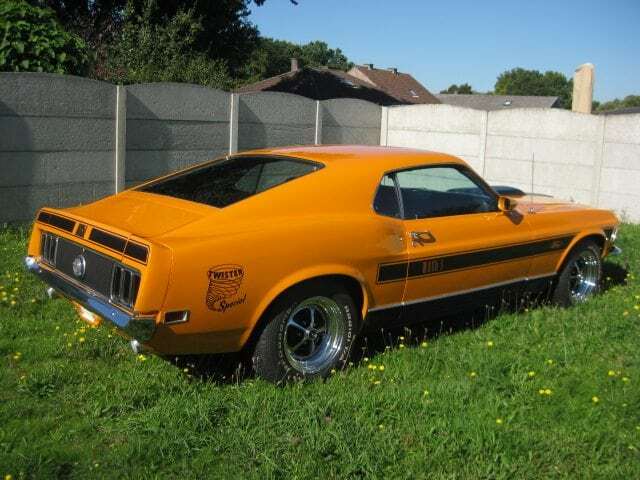 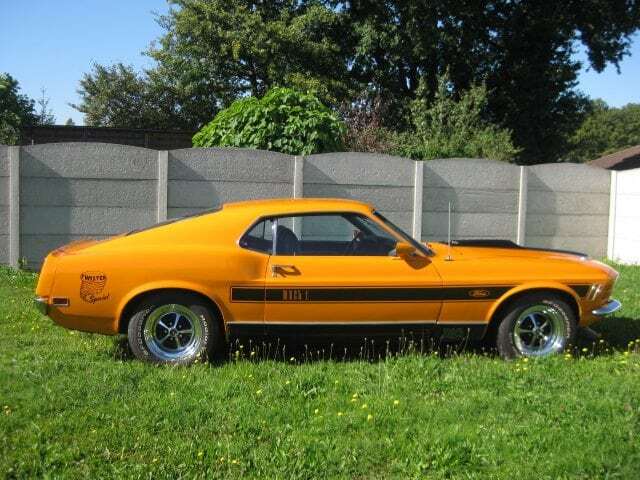 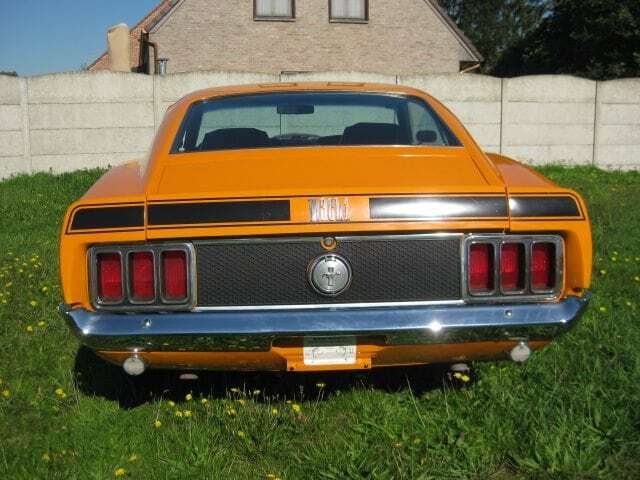 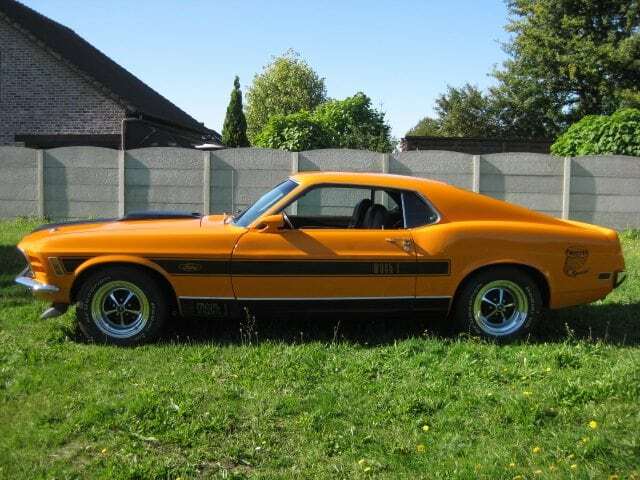 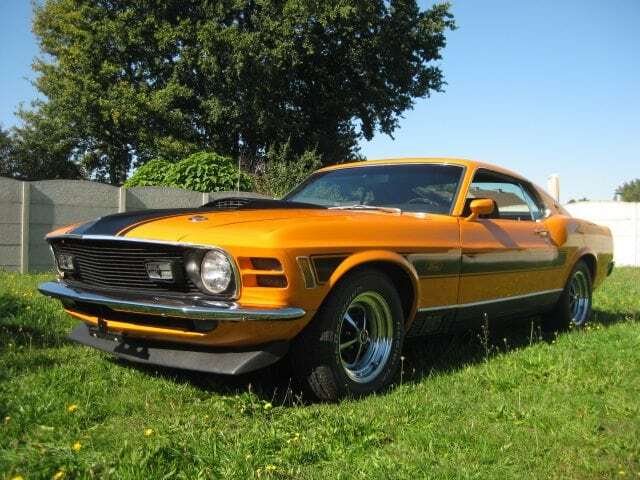 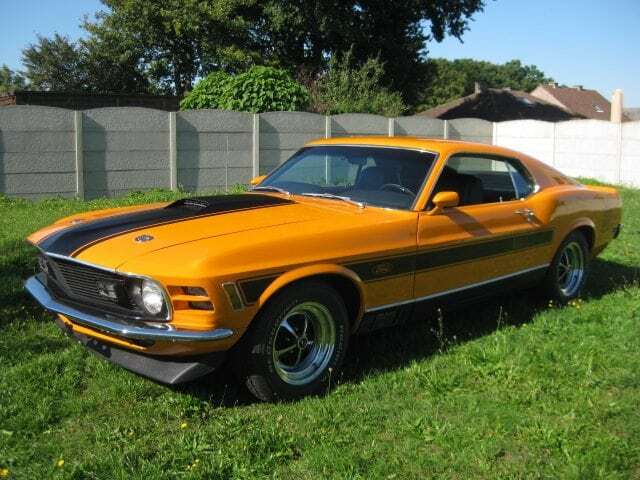 For more information about this classic Mustang please call, mail us or visit our showroom “the mustang store” pareinpark in Beveren!